Alexis Sanchez has returned from injury in time for Manchester United's Champions League quarter-final second leg clash at Camp Nou. Ole Gunnar Solskjaer's side travel to Camp Nou looking to overturn a 1-0 deficit from the opening encounter at Old Trafford last week. 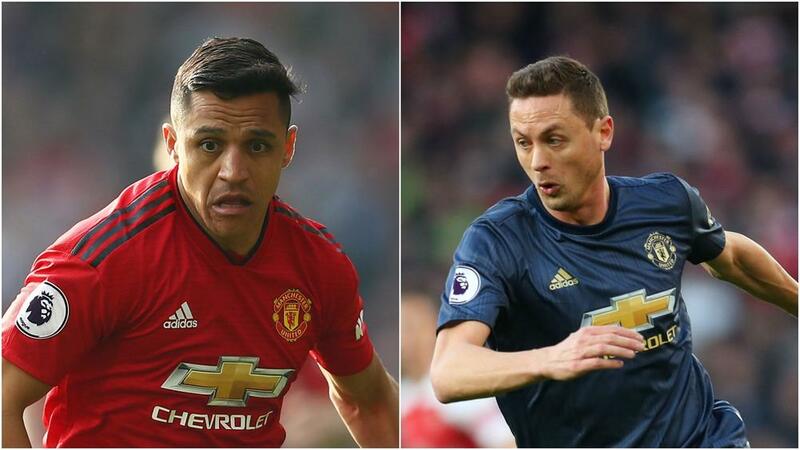 Former Barca forward Sanchez has not played since injuring his knee against Southampton on March 2, while Matic's last outing was in a Premier League game against Watford on March 30. Matteo Darmian could make his first appearance since January, having been included in Solskjaer's 22-man group. Luke Shaw – whose own goal settled the first leg in Barca's favour – was also named despite the fact he is suspended after picking up a yellow card against LaLiga's reigning champions last week. Klopp: Underdog Role Against Barca Is "Appealing"